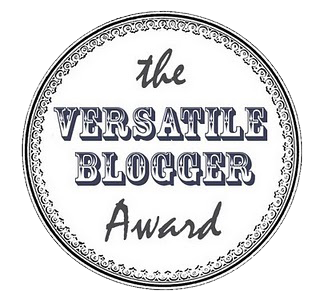 Arcadepop just nominated my little Retro Video Gaming blog for the Versatile Blogger Award! I’m very flattered ^_^ Thank you! I bet I forgot some, but right now those are all that spring to mind. So here’s 7 things about mE!
. he was 13 years older than me! NO FAIR! 7. I’ve played the piano for 22 years. This entry was posted in Whatever and tagged Versatile Blogger Award. Bookmark the permalink. oh! I should have nominated you girl ^_^ Sorry about that! Yep, I know how you feel. Although my favorite entries into the series are probably CV3: Dracula’s Curse and Dracula X, I also really liked the style of game posed by Symphony of the Night and all the games that followed. The music was always so awesome (even in iffy games like CV64) and the story was also pretty interesting. Lords of Shadow presents an interesting story, but it’s a very new direction for them to go, LOL. Oh and btw, I re-nomainated you! Congrats! You deserve many awards. 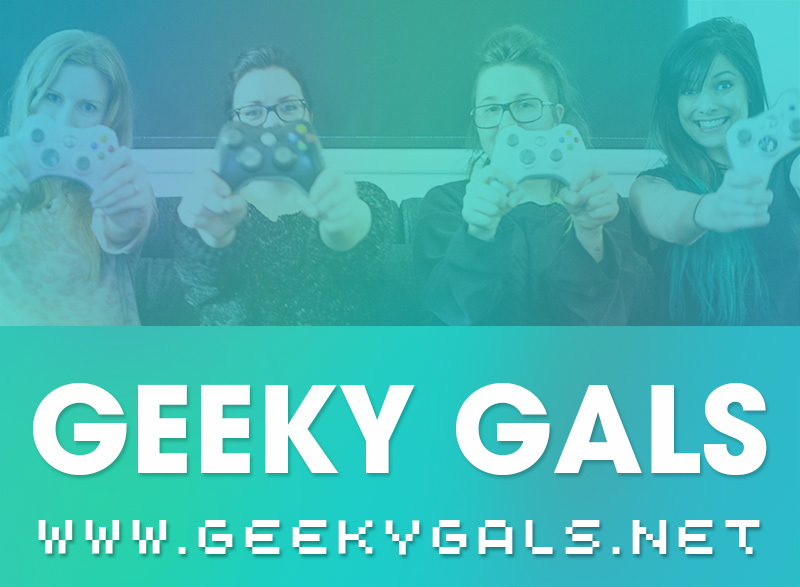 I love your blog and I love your video game collection! You’re one of my favorite stops on the Internet. 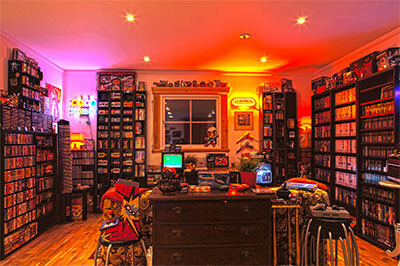 I’m also getting into RetroCollect but I can’t add any of my collections yet :( I’ll just have to wait a wee bit more. I’m going to read more about your award. A time machine would be so awesome.. Nominated in such good company too. I’ll be sure to check out those that I didn’t already know. I love your site, very envious of your collection, keep up the good work. One of the games I sent you now has great music (for a musician to appreciate). It was composed by renowned chiptune composer Alberto Gonzalez. Ooh! can’t wait ^_^ Which one is it? According to wikipedia Alberto Gonzalez has mainly made music for the Asterix and Smurf games.. don’t remember buying that..